Taco Nights, Trivia & Games! Tacos, beer and game nights every Friday, Trivia Night on Thursdays, plus enjoy local art, 2-Way beer flights, and our delicious food menu courtesy of Roundup Texas BBQ! 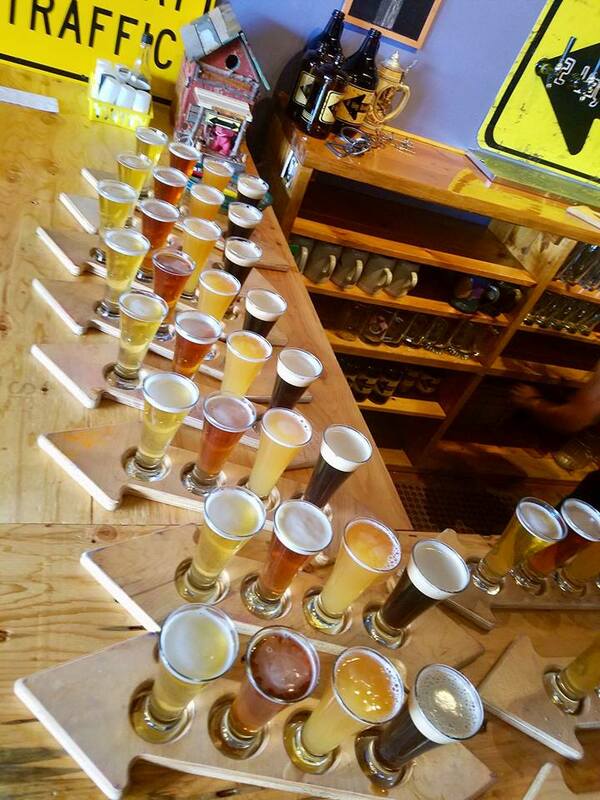 Enjoy an amazing selection of crafted brews from regular stand-by’s to rotating seasonal selections. 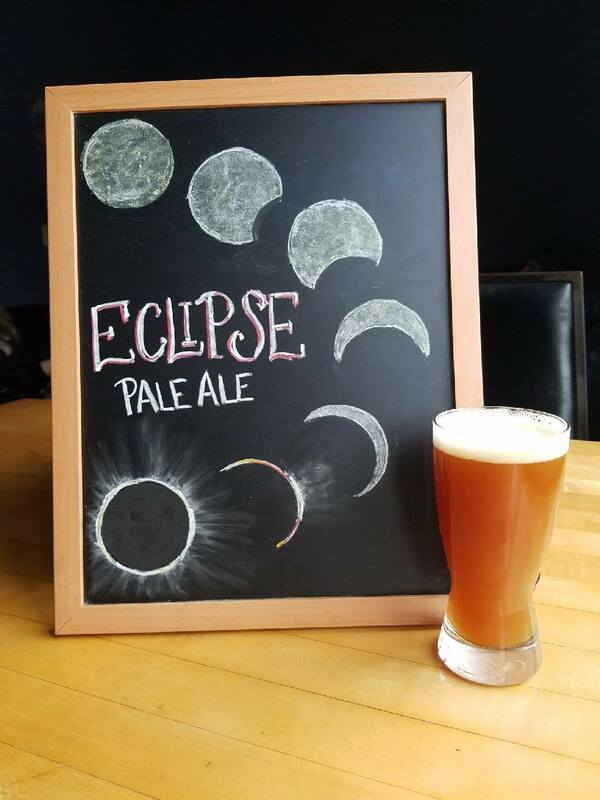 Paired with local chalkboard artwork created for each brew, you’re sure to find a favorite. 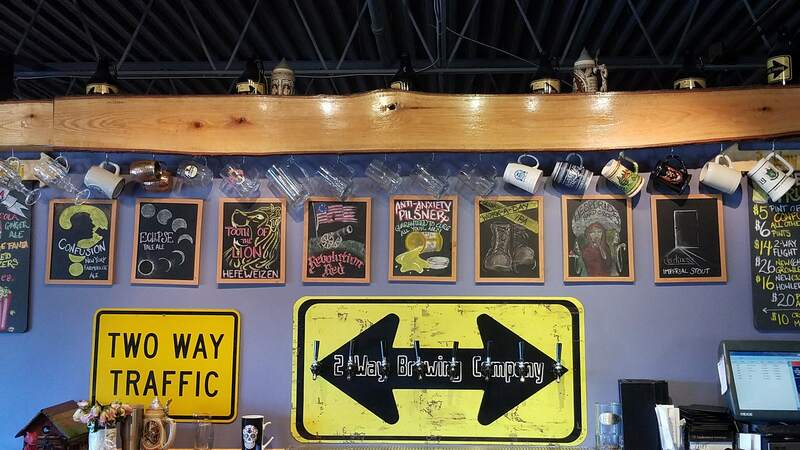 2 Way Brewing Company is a micro craft brewery and bar located in Beacon, NY. Opened September, 2014, 2 Way Brewing produces the highest quality handmade beers in the Hudson Valley. At 2 Way Brewing Company we believe that the Hudson Valley has everything required to produce beers as unique as any the world has to offer. It is our goal to use these unparalleled resources to produce unique local beers at a brewery where anyone and everyone can come relax, hang out, and participate in the craft beer experience. Good beer with good people in a good place. Climb High is one of the best beers I've ever had! I drive all the way out from Poughkeepsie every week to fill up my growler. The 20-30 minute drive is no inconvenience because I know I'm picking up great beer every time! Love that I'm drinking something local as well, I'm proud to support this excellent brewery! This place has the coolest vibe of local breweries. 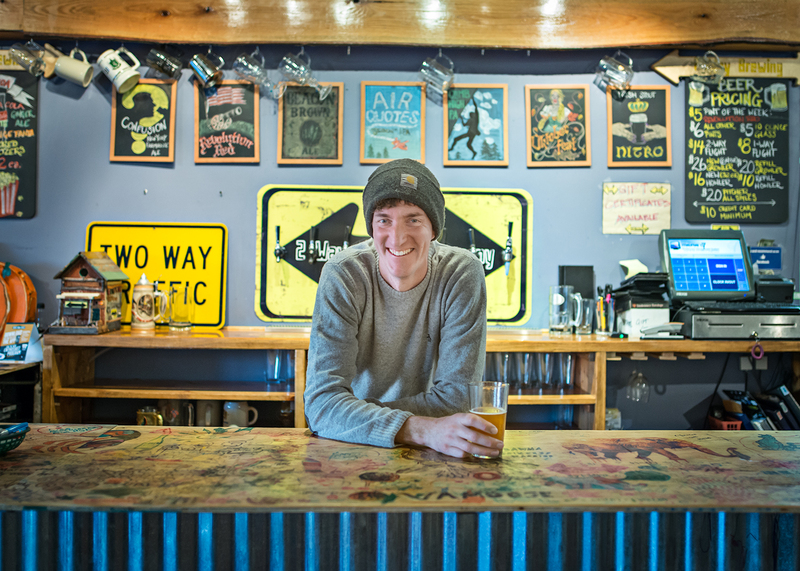 Mike, the owner, does a great job brewing and rotating his creations. His Farmhouse Ale is awesome and his stouts are smooth and elegant. Love the variety of beers, social games, and his menu. Menu is simple bar food but tasty. Bartenders are helpful and personable. Cool place! You can tell it is a passion for him......try it out! This is one of the many local breweries, and I must say it is my fave; not only because it’s so close to me, but because the beer is soooo good. 2 Way Brewing is fabulous and if I could give them 10 stars I would! The staff, food, beer and views are fabulous! We love the lounge area, shuffleboard, and cool games to pay like tree ring toss and shuffleboard while sipping ice cold beer! Hands down, They have the BEST BURGER!